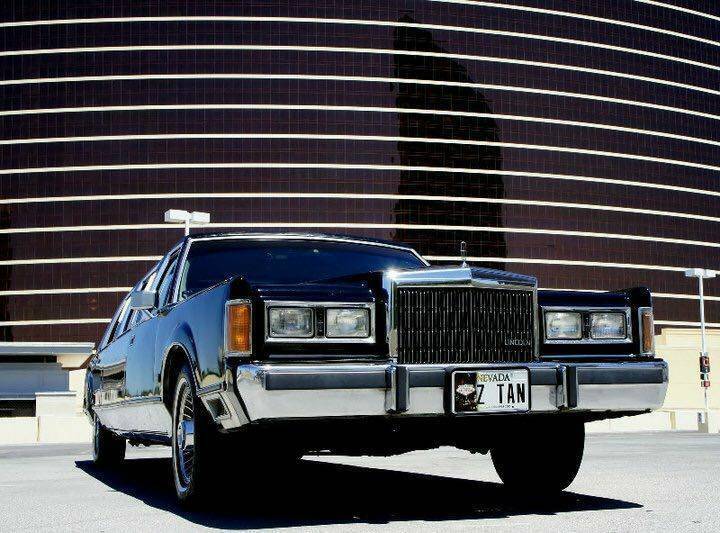 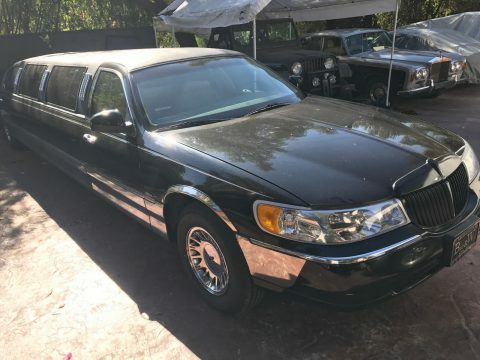 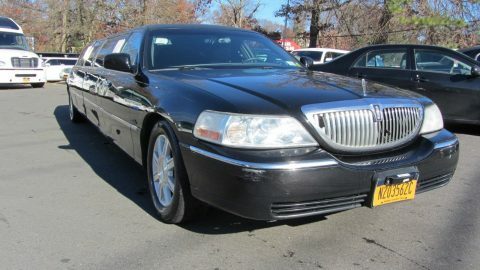 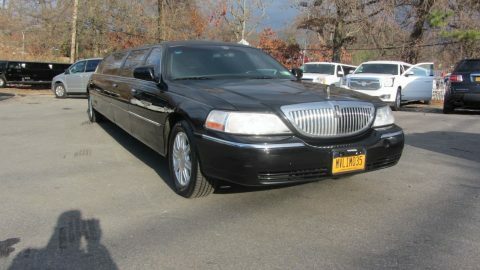 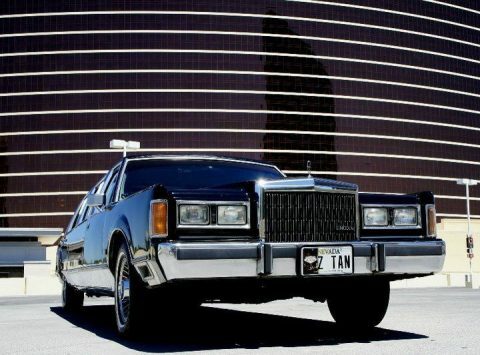 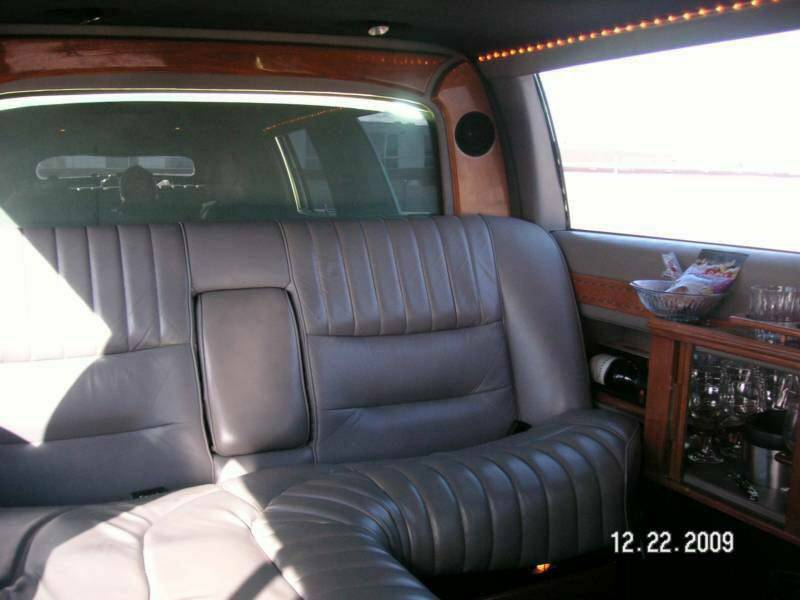 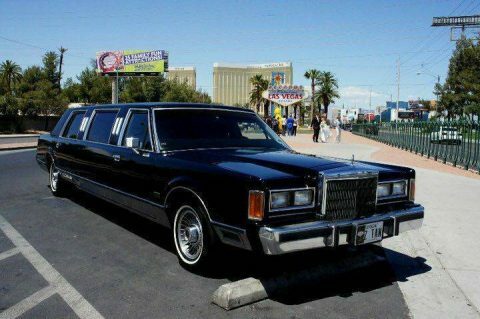 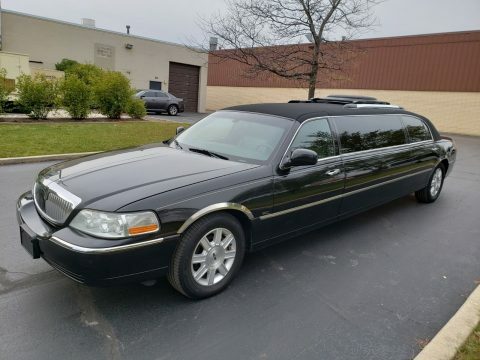 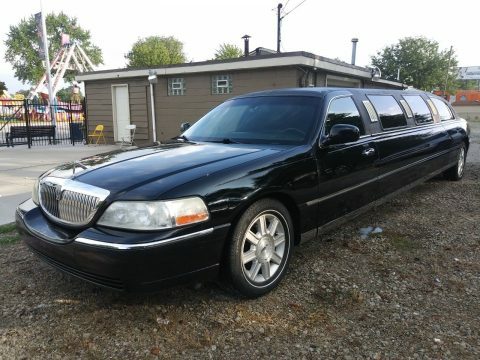 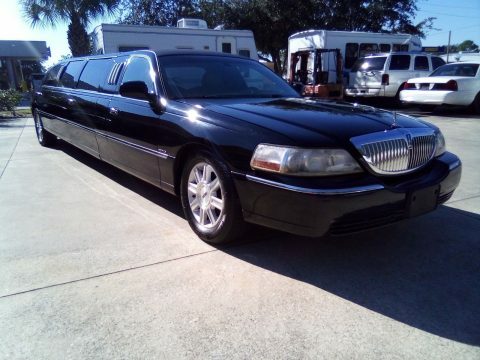 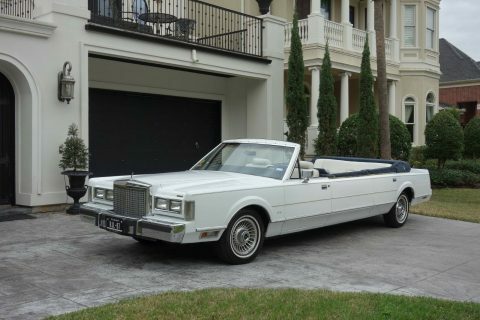 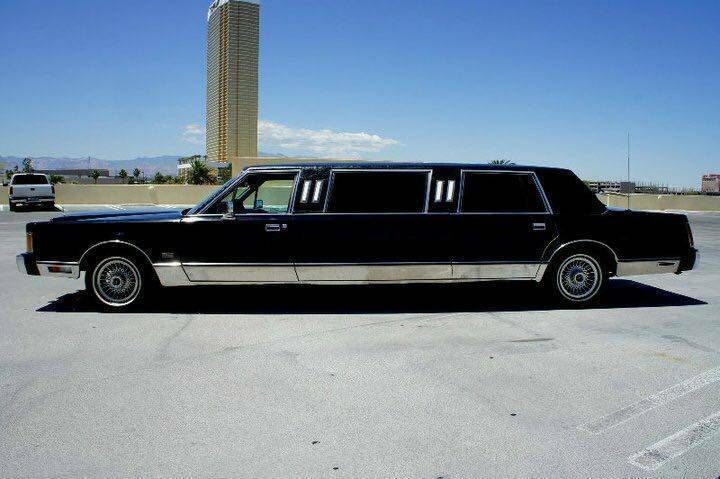 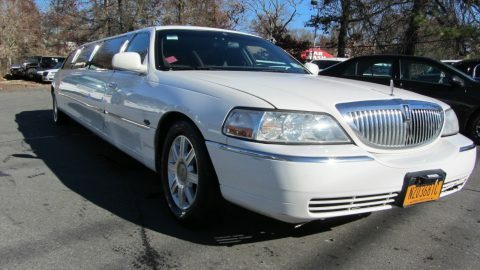 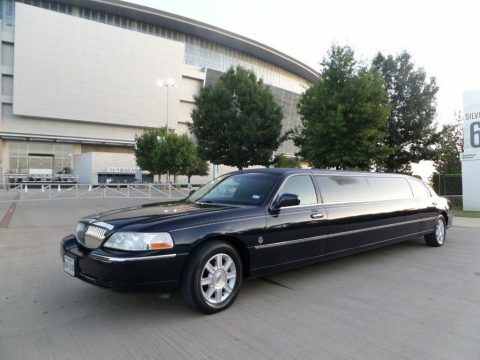 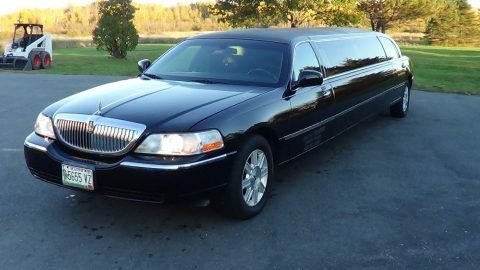 It’s a classic limo with sunroof an boomerang antenna , privacy divider , mini bar with crystal bottles and glasses , flat screen tvs and quality stereo system , really good tires and breaks , Limo runs perfect. 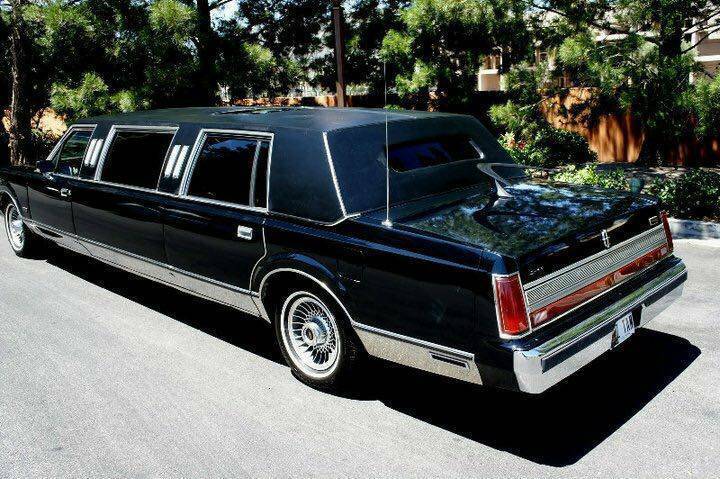 No leaks or oil drops anywhere. 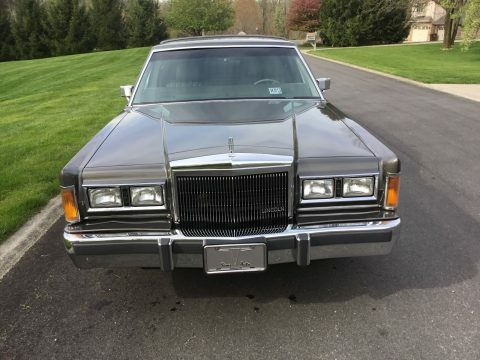 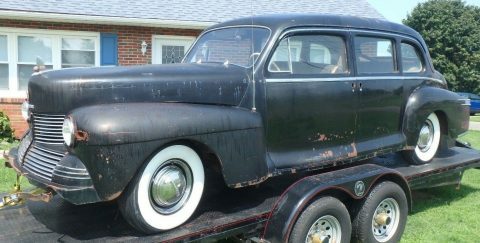 Vinyl top is in perfect scratch-less condition. 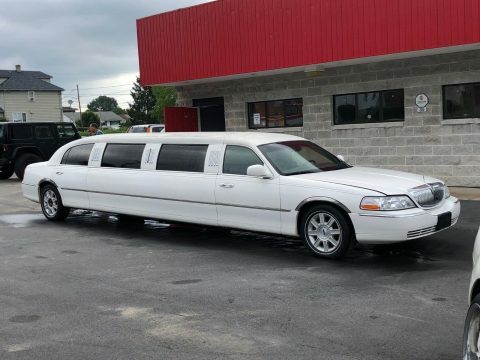 No major dents or scratches anywhere on the body either.